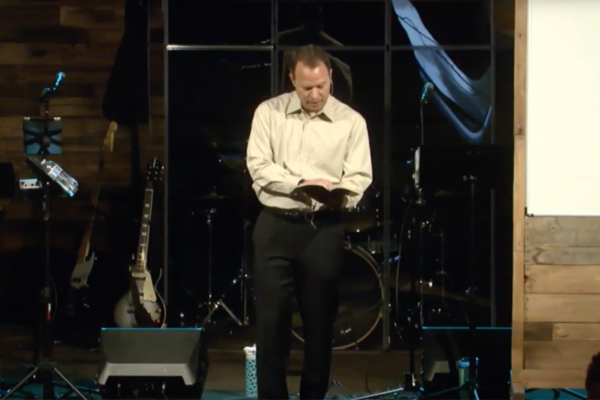 Join Pastor Scott Scharpen as he talks about sin in family and relationships and how we need to confess it and forgive it just as Jesus did it for us in the cross. 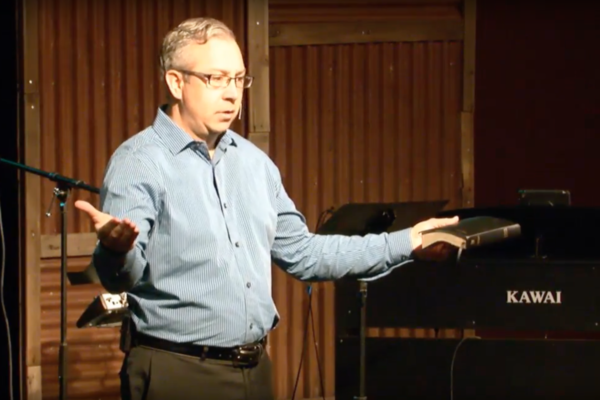 Pastor David Liesenfelt Gives his Final teaching on the Law, Sin, and Grace. In this final lesson on the subject the church body and Pastor David Brainstorm God’s Spirit and intention with the ten commandments. 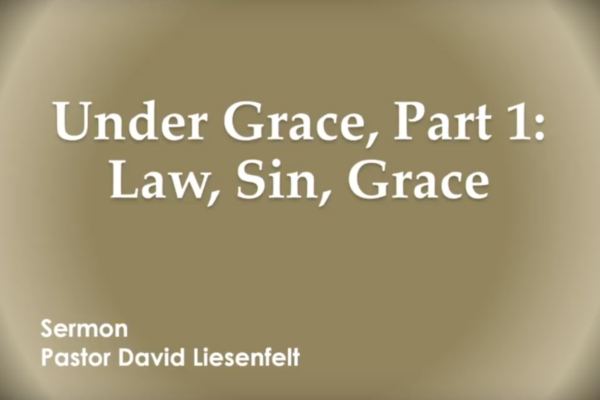 Join Pastor David Liesenfelt as he continues his series of teachings on law, sin, and grace. 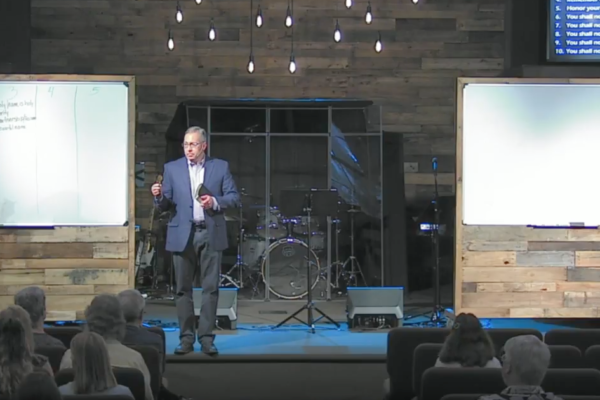 This message is the fourth in the series of sermons focusing on providing believers with a better understanding of law, sin, and grace and how each of these principles applies to Yahweh’s people today. 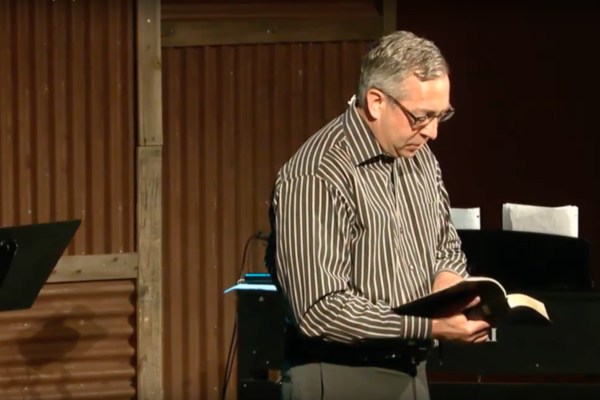 Continue with Pastor David as he moves forward with his ongoing series on Law, Sin, and Grace. Under Grace part 2. Law, sin, grace. 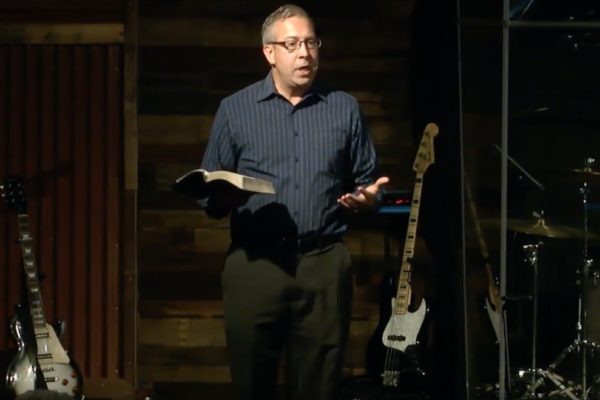 Join Pastor David Liesenfelt from Rock Valley Christian Church for a series of teachings on law, sin, and grace and how each of these Biblical principles applies to believers today. 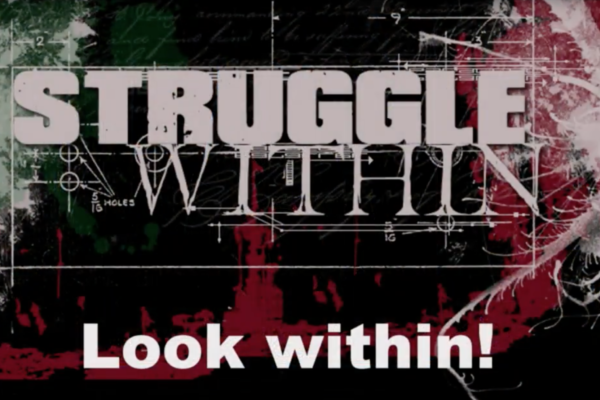 Join Pastor David Liesenfelt as he starts a new series explaining how law, sin and grace fit together. 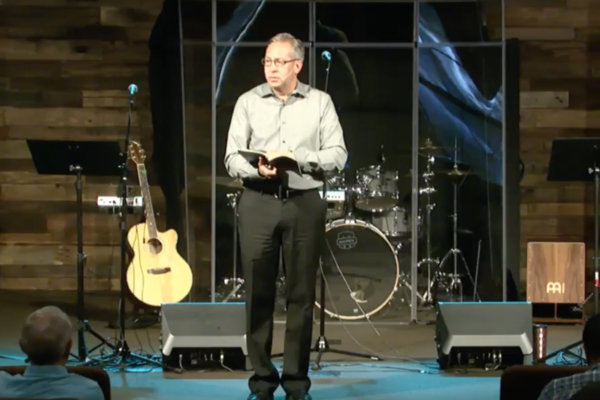 Discover the meaning of each and how they fit into the new covenant.